Canned mushrooms? More like a can of worms…or maggots. FDA guidelines are meant to keep food safe, but they do allow traces of some pretty nasty stuff. 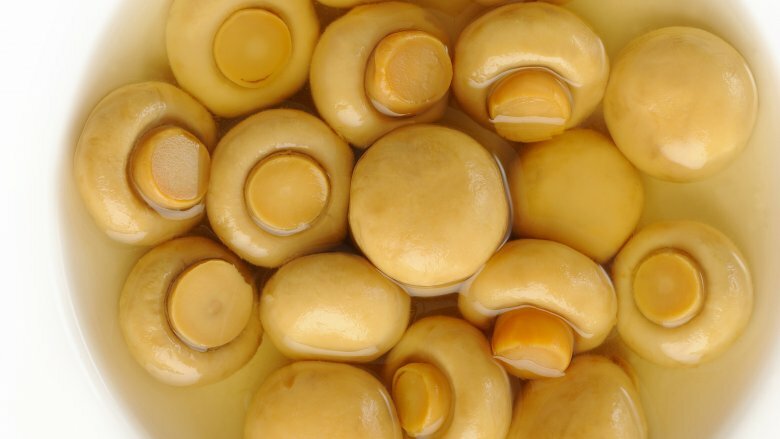 Maggots and mites are particularly drawn to mushrooms, it seems, leading the FDA to rule on just how large a portion of these creepy creatures can be served up with canned or dried mushrooms. Believe it or not, it gets even nastier; up to 10 percent of those mushrooms can be decomposed. Yuck.